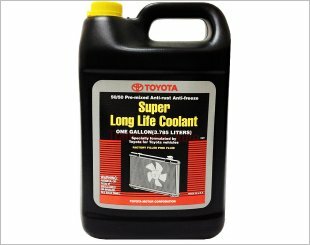 Coolant fluid is designed to remove excess heat from an internal combustion engine. When an engine is running, it converts only one third of the energy derived through the combustion of fuel into a power that moves the vehicle. 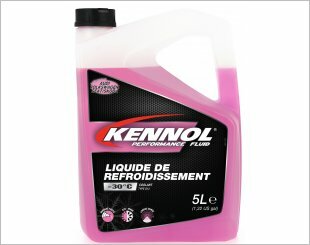 The remaining are converted into heat which either foes out with the exhaust or remains in the engine. 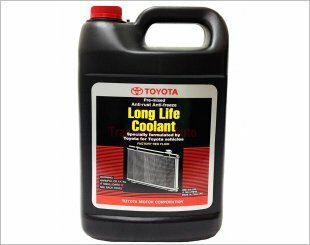 The coolant fluid will then absorb the heat in the engine, channel it into the radiator, which will then be dissipated out of the vehicle. 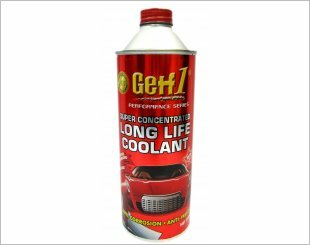 Coolant fluid also serves as a lubricant for the pump bearings and rotor, and helps prevent oxidation and rust. 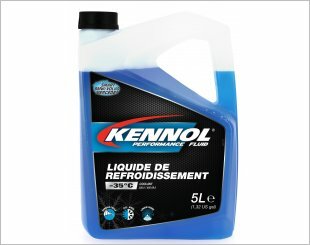 An inhibited monoethylene glycol based product with organic molecules and silicates according to specifications MB 326.0 and BMW N600 69.0. 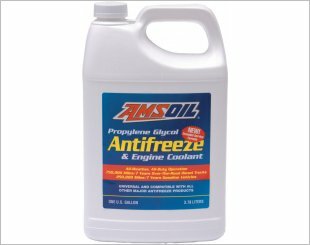 Combination of active agents which is formulated using a selection of inhibitors to provide outstanding protection against frost, corrosion and overheating. 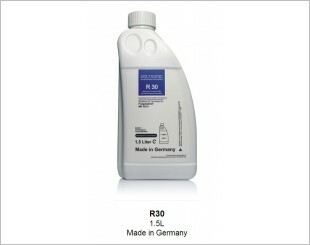 Voltronic R30 is a quality coolant that is friendly and contain anti-corrosion agent. 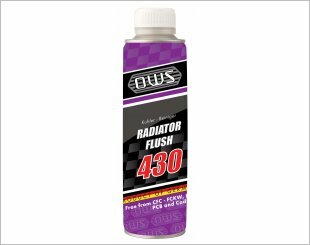 Ultimate protection for water pump and thermostat and much more. 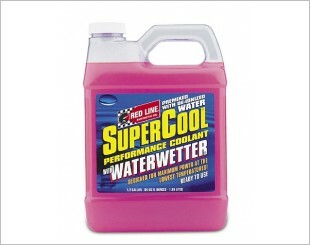 Convenient, pre-mixed coolant for motorcycles, ATVs, karts, etc. 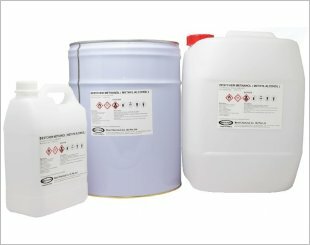 BestChem Methanol (Methyl Alcohol) for Water Injection & Octane booster meets military spec: 0-M-232-E. 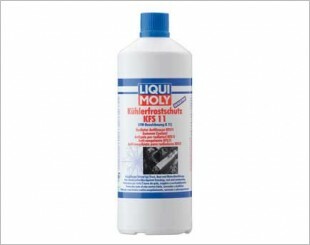 Formulated for protection against leaking, corrosion, pitting and overheating problems. 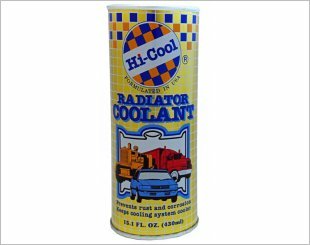 Hi-Cool Radiator Coolant prevents rust and corrosion as well as keeps cooling system cooler. 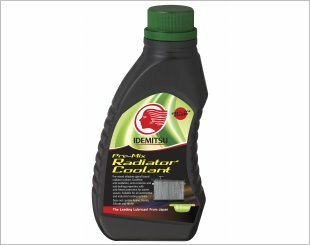 Pre-mix ethylene glycol based radiator coolant. 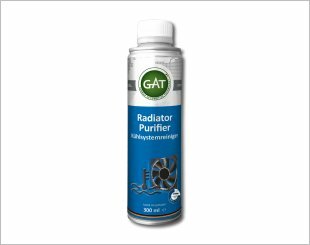 Inhibited monoethylene glycol based product with organic molecules and silicates according to specifications VW TL-774 J (G13).